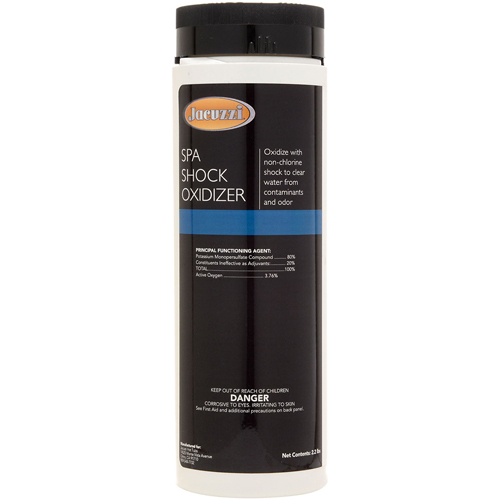 Keep this non-chlorine shock treatment on hand. 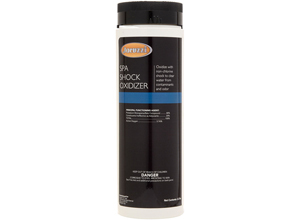 It oxidizes against contaminants and odors by activating bromide ions. The result is clean and clear water for your spa enjoyment.